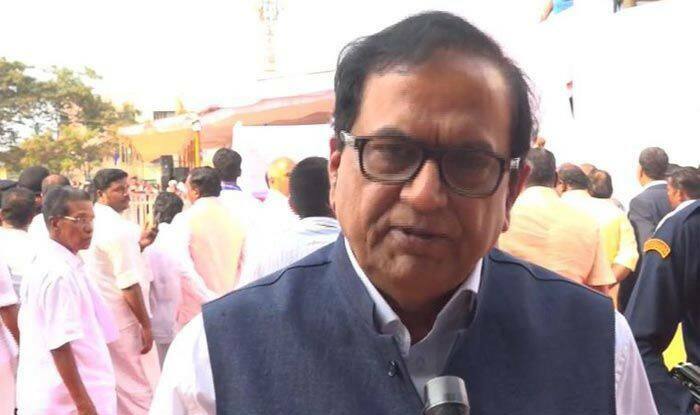 Mishra also claimed that the EVMs were faulty and in some places, votes were going to the BJP even if one pressed the BSP button. Lucknow: The Bahujan Samaj Party (BSP) has complained that during the first phase of voting in Lok Sabha elections on Thursday, police and administration stalled members of Dalit community from casting their votes. The first phase of voting for the seven-phase Lok Sabha elections concluded on Thursday. Of the 91 constituencies which went to polls on the day, only eight belonged to Uttar Pradesh. The BSP is in an alliance with the Samajwadi Party and the Rashtriya Lok Dal. It is contesting 38 seats while the SP has fielded its candidates on 37 seats and the RLD on three. The alliance left Rae Bareli and Amethi seats for UPA Chairperson Sonia Gandhi and Congress President Rahul Gandhi respectively.